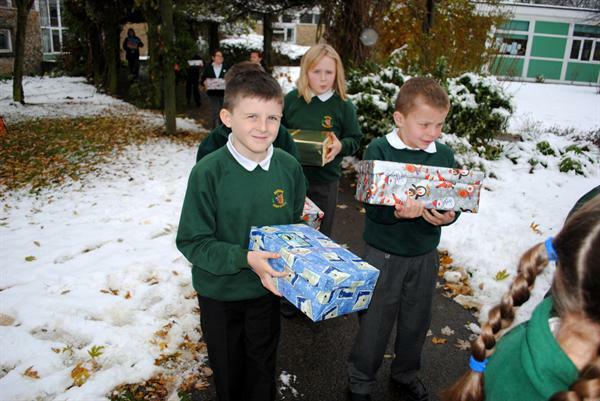 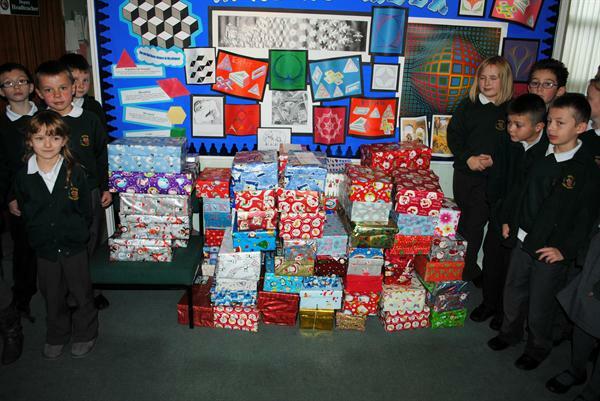 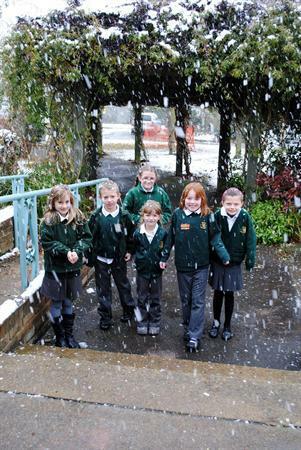 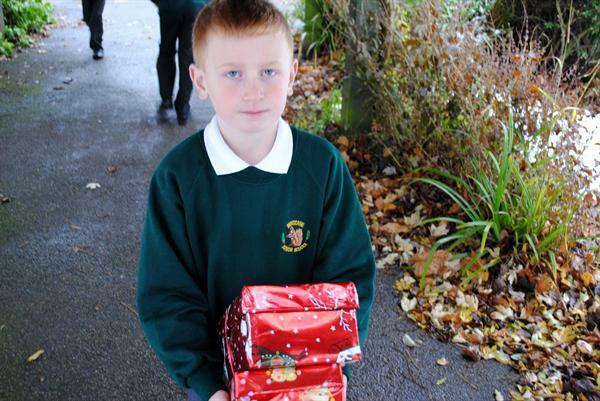 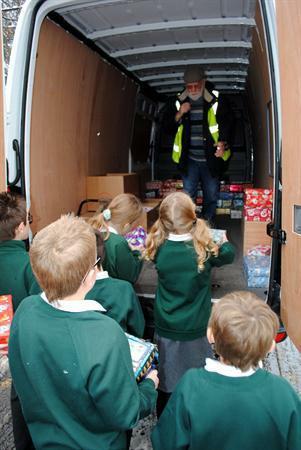 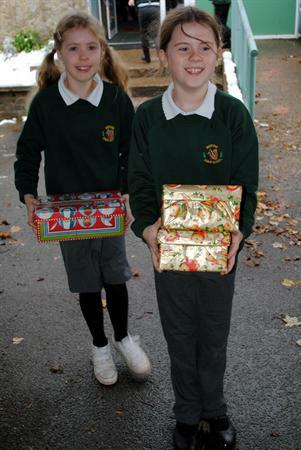 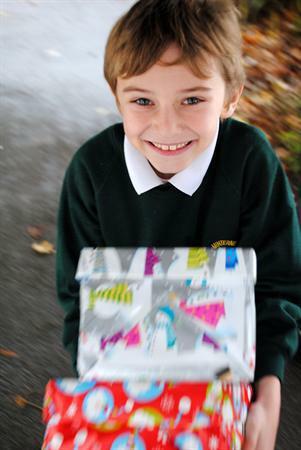 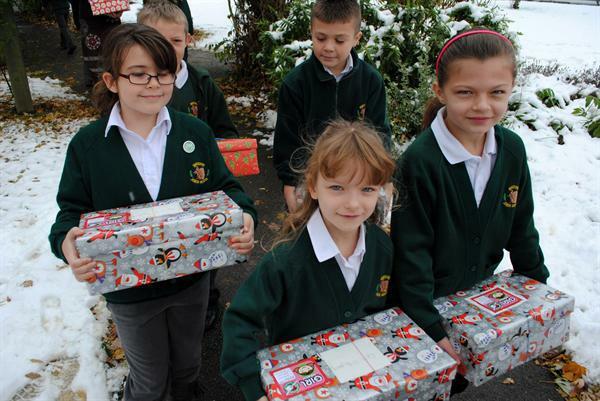 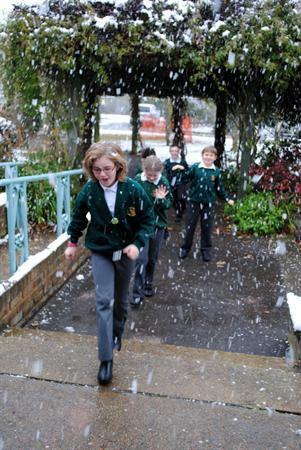 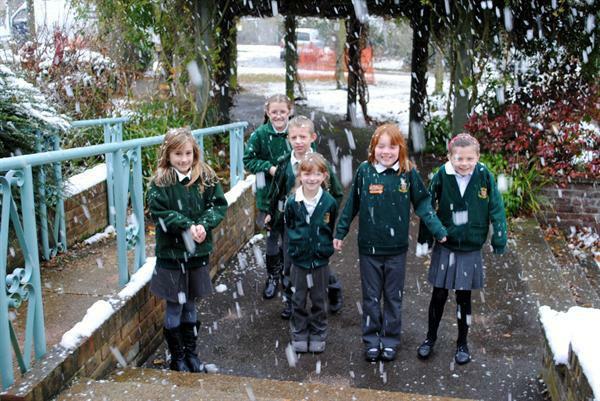 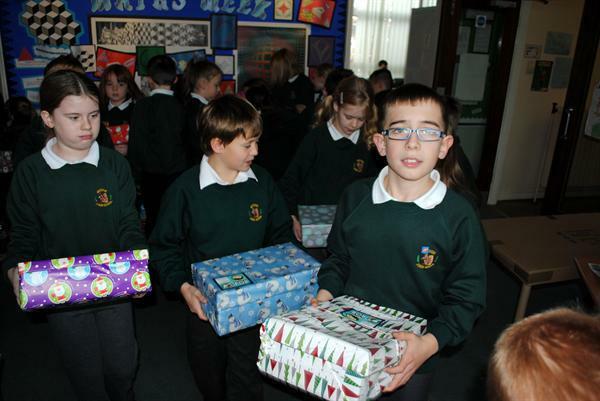 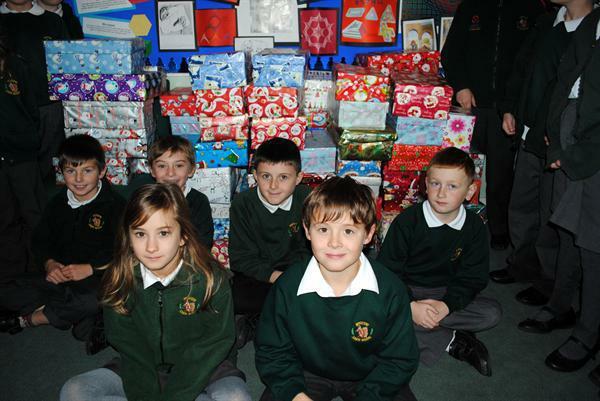 Thank you very much for sending in 103 carefully selected Christmas shoe boxes. 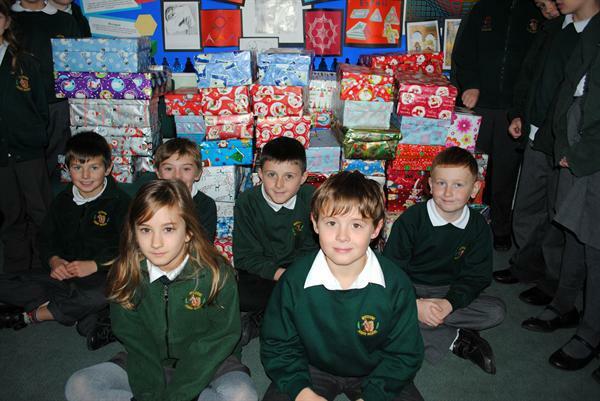 Our boxes will be sent to children in Belarus. 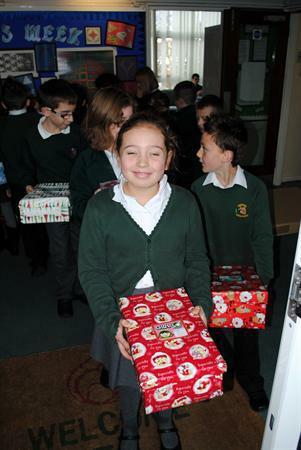 I'm certain that these gifts will make all the difference this Christmas to 103 children - the real spirit of Christmas.